The Scientific Research and Experimental Development Program (SR&ED) is a federal tax incentive program for businesses carrying out eligible research and development activities. From a SME or startup perspective, SR&ED can be the single source of cash flow for quite some time. On the other hand, larger companies rely on SR&ED to develop new innovative product lines on a yearly basis. SR&ED is a unique funding program in that it is revenue and industry agnostic. The CRA does not care whether you are in revenue or not. Moreover, it does not care whether your company develops brain-computer interfaces or manufactures advanced materials for Clean Energy. Moreover, the scope of qualifying work is fairly broad. In short, in order to qualify for SR&ED, you simply must be performing technical work that raises the knowledge base of your company. 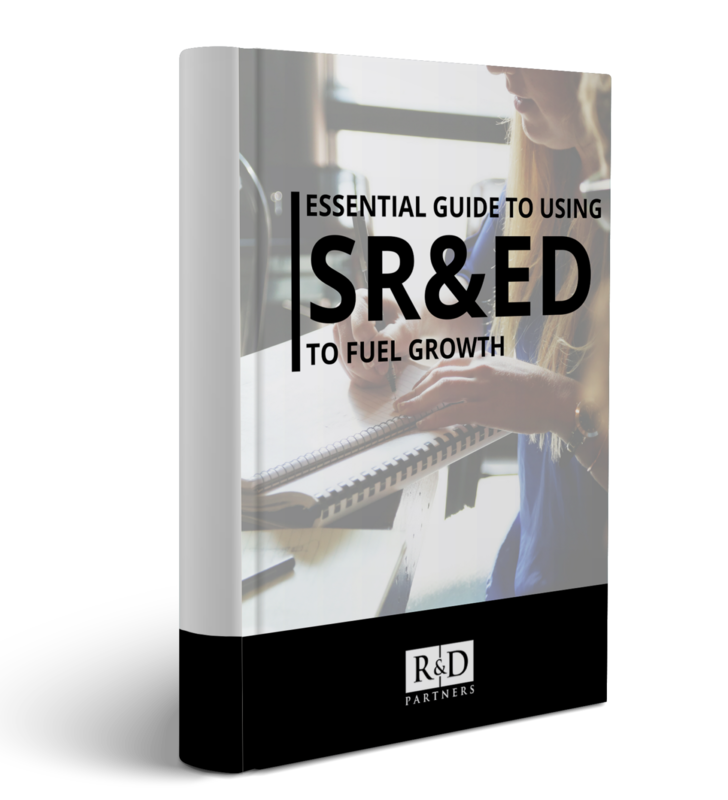 This guide is a detailed resource on all things SR&ED. In it, you’ll find tips and examples to help you win at pursuing Canada’s largest corporate tax incentive program. From project eligibility to key legal issues, this guide has you covered. This resource is ideal for companies looking to fund their product development efforts. Whether you’re pursuing SR&ED for the first time, or you’ve already been through the process, you’re bound to pick up something useful from this guide. Funding for product development is a critical component of any successful business. And with the relentless pace of innovation in all industries, it can be difficult to fund certain projects just from revenue, debt, and/or equity alone. This guide will teach you how to apply for the SR&ED tax incentive. It will also offer concrete advice on determining your admissibility.